WASHINGTON If you didn't bother filing a federal tax return for 2009, it might be a good time to rethink your tax strategy. The Internal Revenue Service says it has $917 million in unclaimed tax refunds from 2009, and time is running out to claim them. The refunds are owed to nearly 1 million people who failed to file returns for 2009. 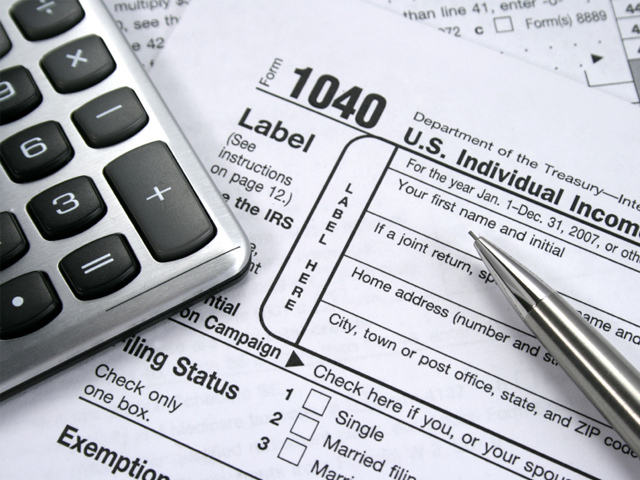 Taxpayers must file their 2009 returns by April 15 to claim their refunds. If taxpayers don't file returns, the law says they have a three-year window to claim refunds. After that, the money becomes property of the U.S. Treasury. What triggers an IRS tax audit? The IRS says there is no penalty for filing a late return that qualifies for a refund. But the agency says refunds may be delayed if taxpayers also failed to file returns for 2010 and 2011. The government can also withhold tax refunds to settle unpaid federal and state taxes, as well as unpaid child support and past due student loans. People in every state and the District of Columbia are owed refunds, including 100,700 people in California and 86,000 people in Texas, the IRS said. Most of the refunds exceed $500. Some people may not have filed tax returns because they made too little money and weren't required to file, the IRS said. However, if they had federal income taxes withheld from their pay, those people may be entitled to refunds. Also, many low- and middle-income people who didn't file returns may be missing out on the Earned Income Tax Credit. In 2009, a married couple with three or more children could earn up to $48,279 and qualify for the credit. Income thresholds are lower for couples and single filers with fewer children.